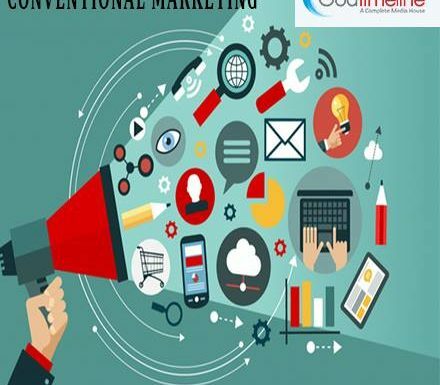 Conventional media also called as “old media” is used for mass communication, advertising and marketing and in trend before the advent of the internet and social media. Traditional media includes a number of tools of communication such as magazines, books,newspapers, radio and television broadcasts etc. The procedure of traditional marketing can include print advertisements, like newsletters, billboards, flyers and newspaper print ads etc. 1.In traditional marketing, it is easier to engage with your local customers through radio or news ads etc. 2.Studies suggest that hard copy marketing are easier to process and recall. Here, in Goa Timeline, we practice what we preach.